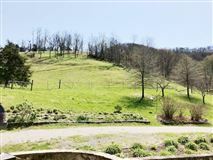 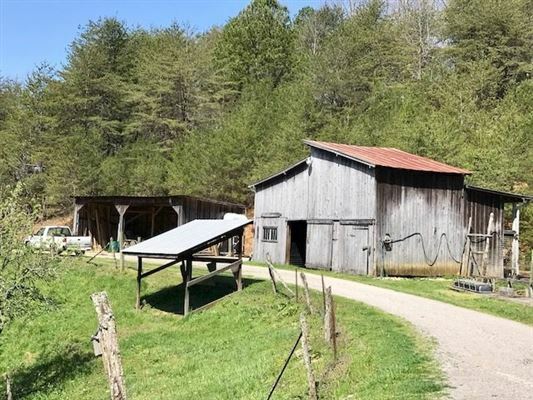 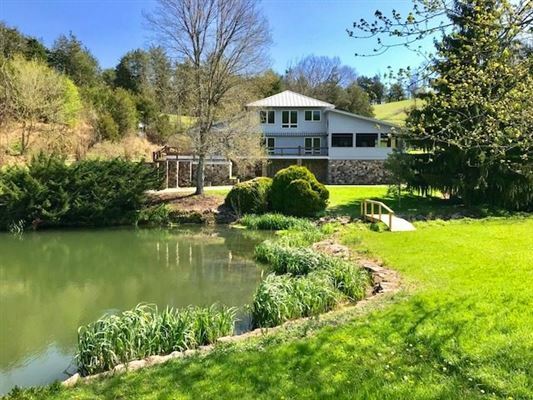 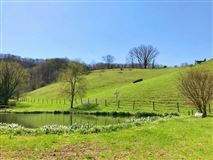 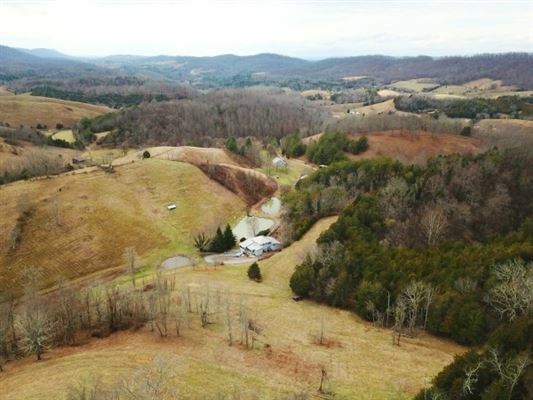 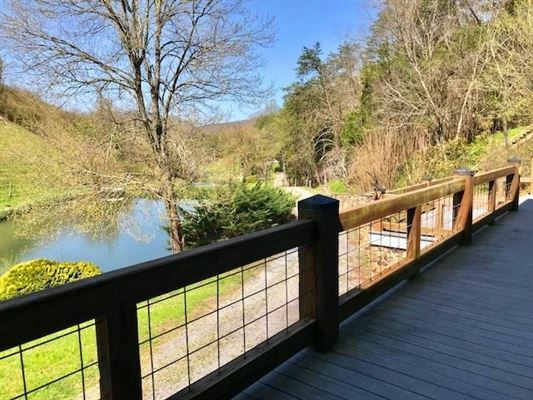 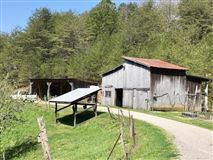 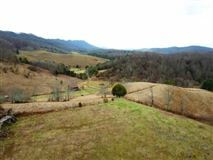 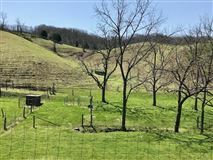 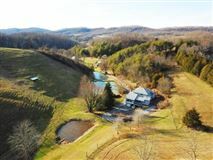 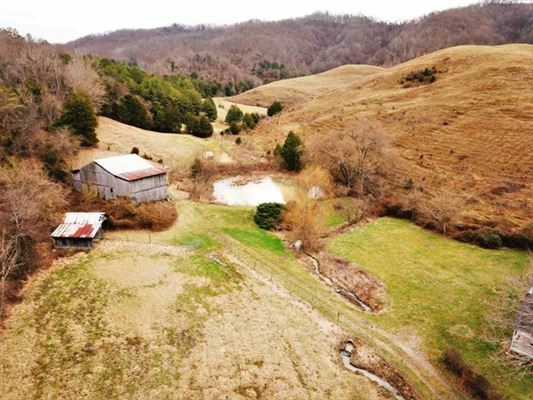 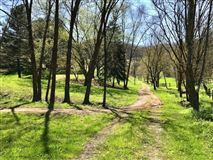 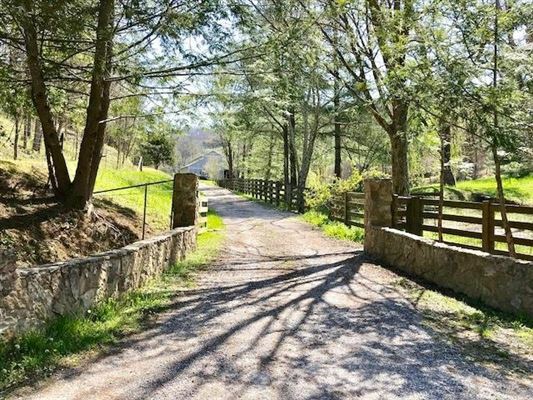 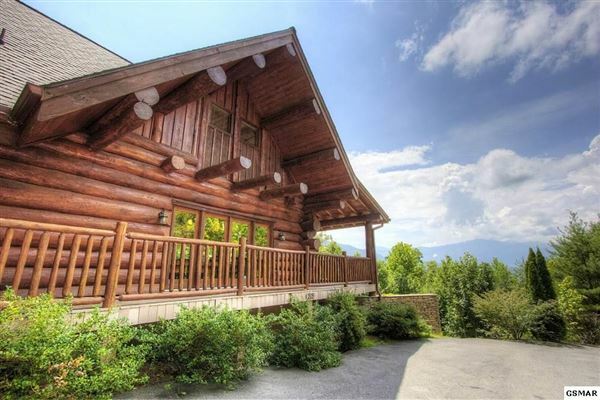 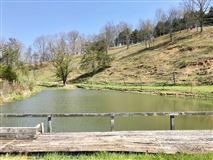 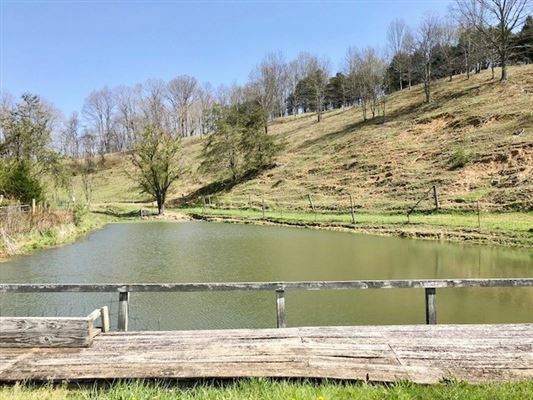 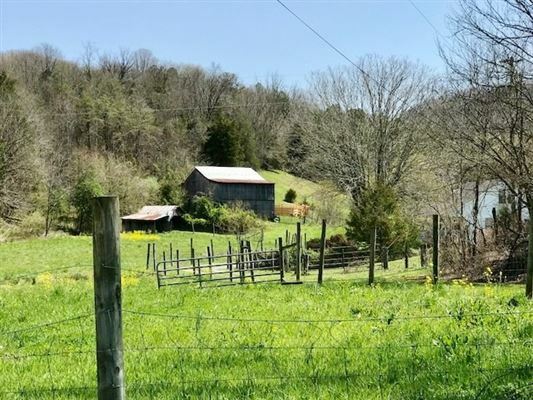 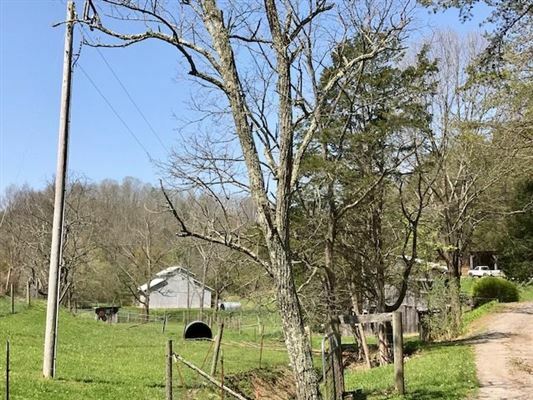 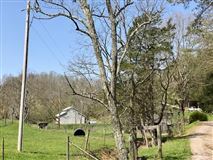 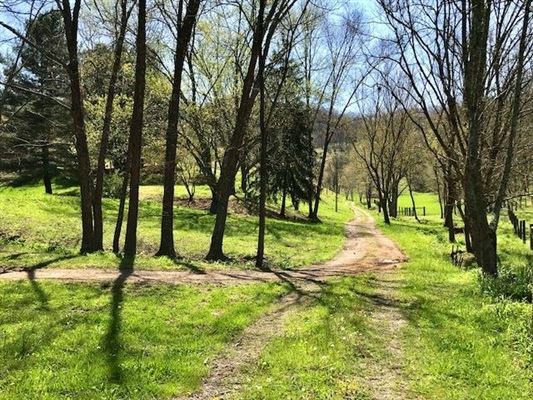 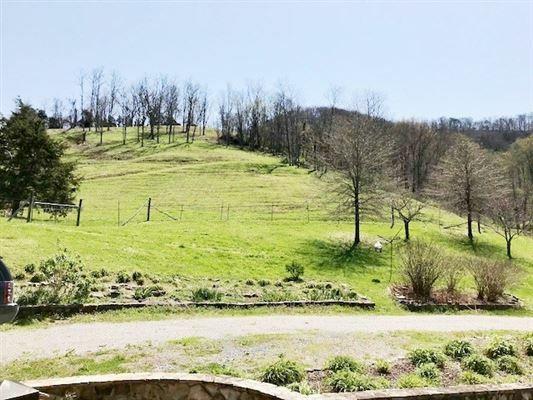 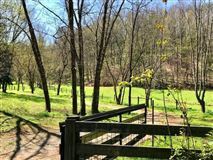 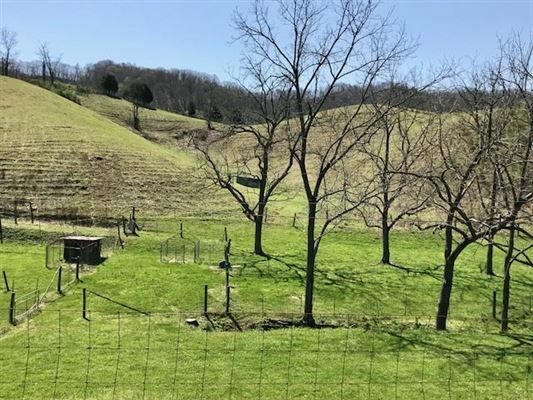 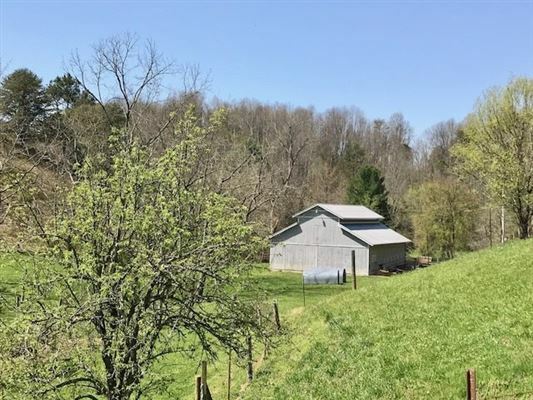 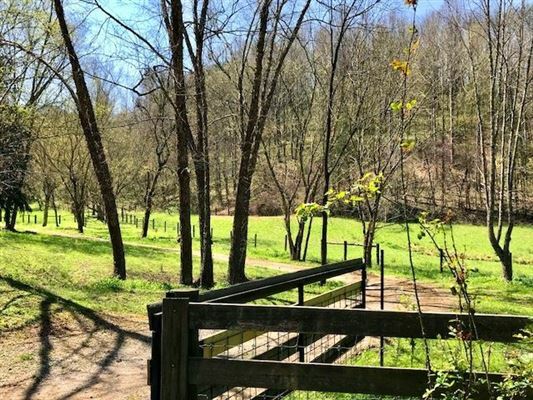 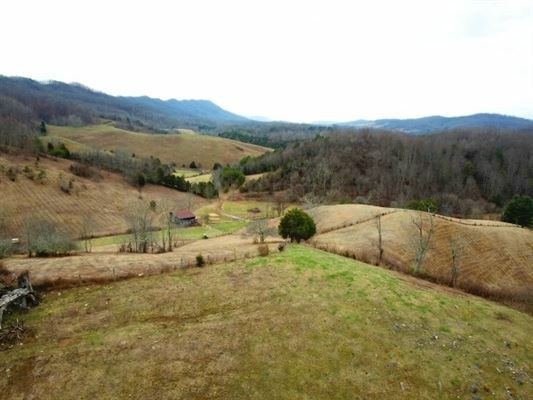 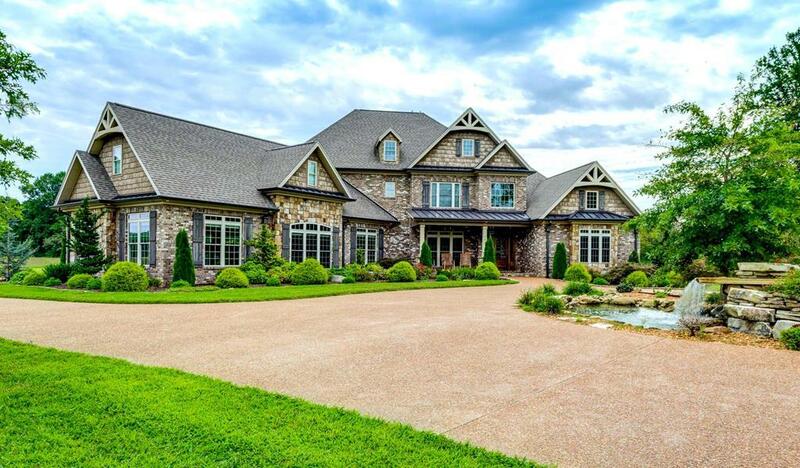 East Tennessee oasis situated on 308 acres. 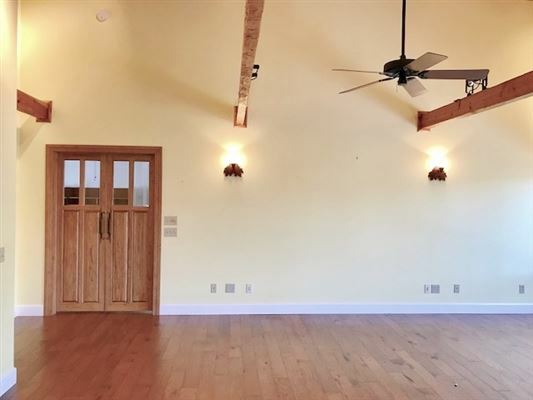 Exquisite Main Home offers over 3,000 square feet, hardi-board / stone exterior, Pella windows, main level heated floors, handscraped hardwood, cathedral ceilings, as well as gorgeous wood beams accentuating character throughout the home. 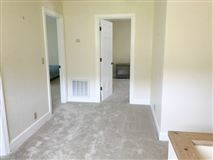 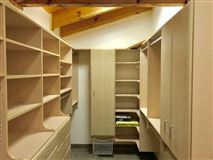 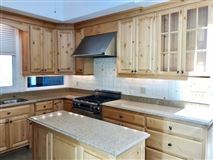 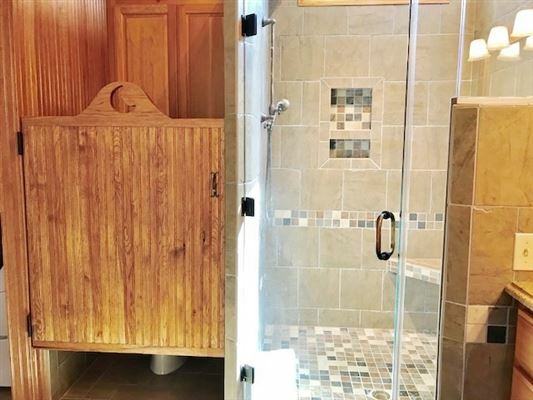 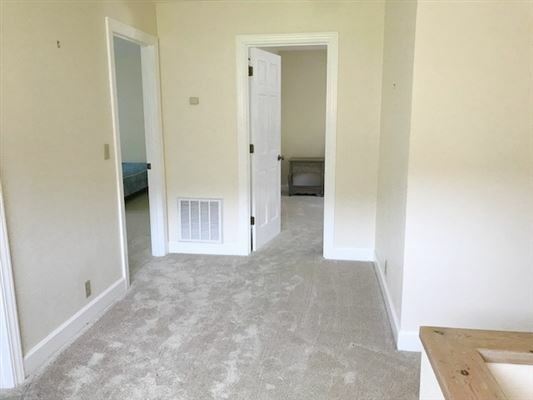 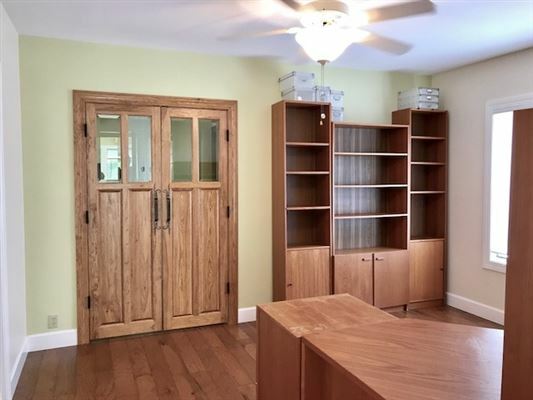 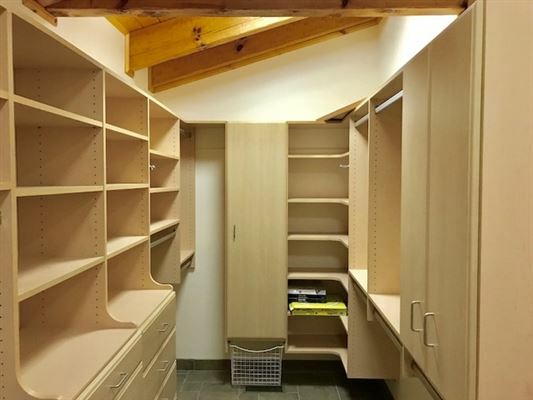 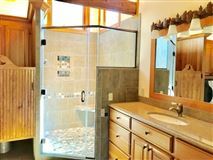 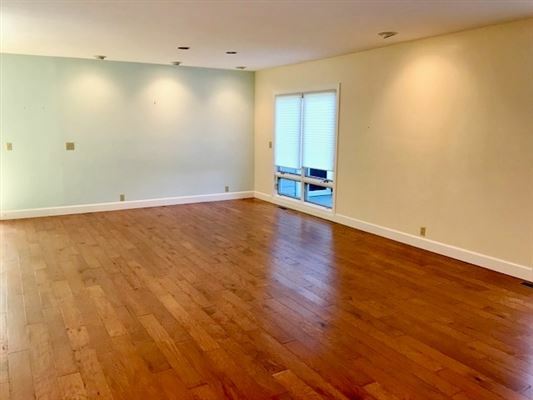 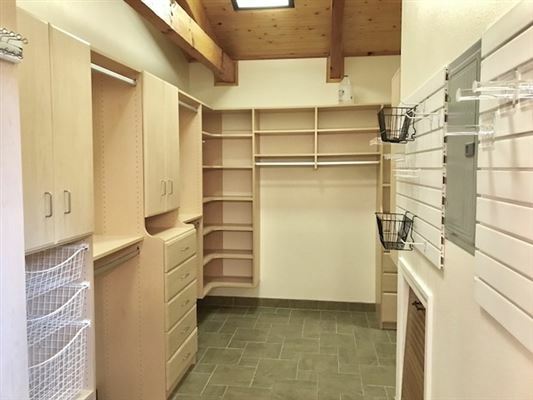 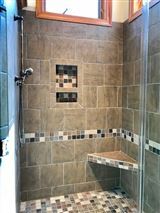 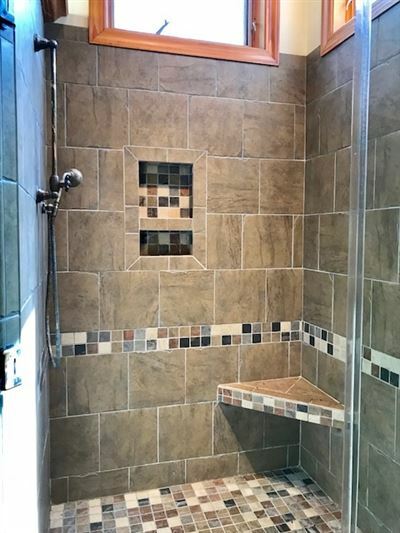 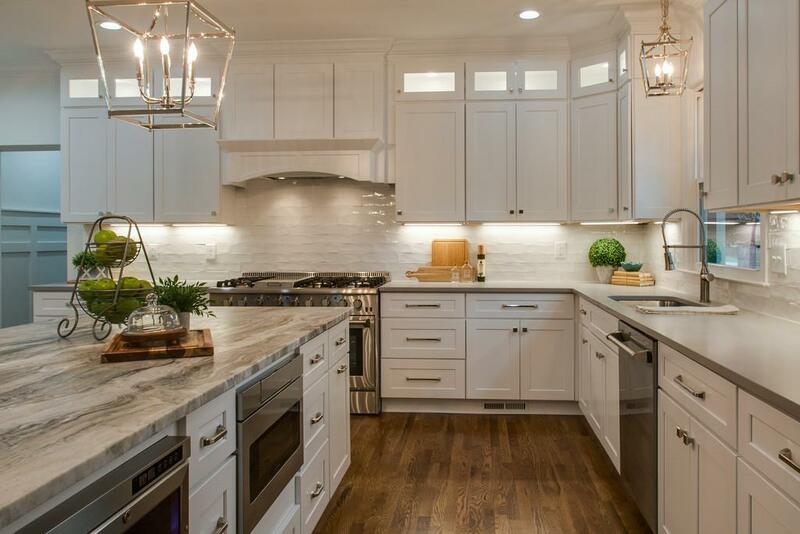 Master suite on main features custom walk-in closet, tile shower and so much more. 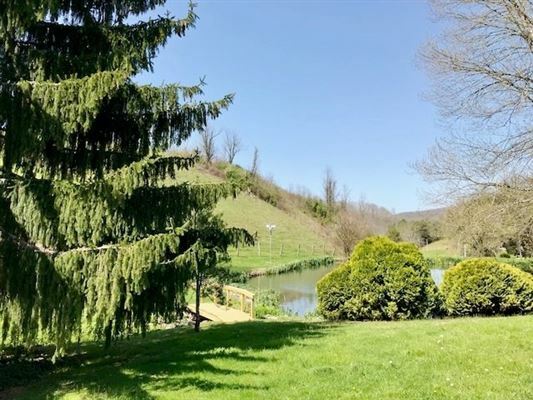 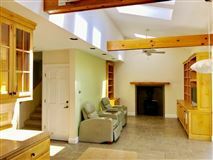 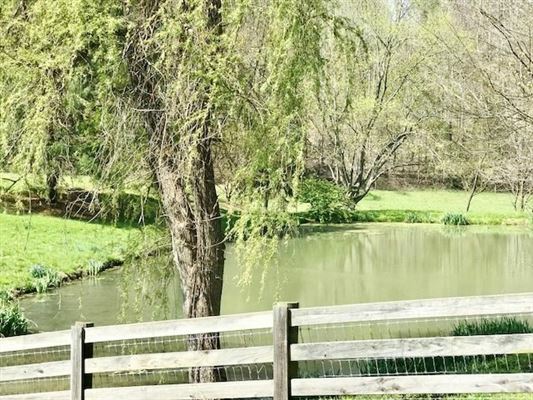 The property is a park-like setting, and six ponds and seven barns adorns the acreage. 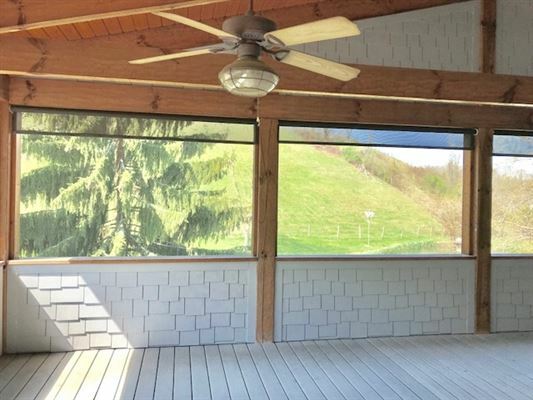 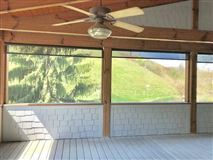 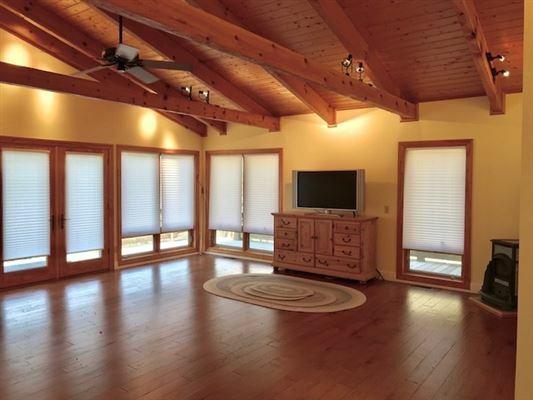 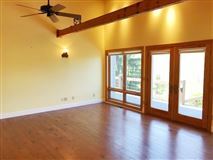 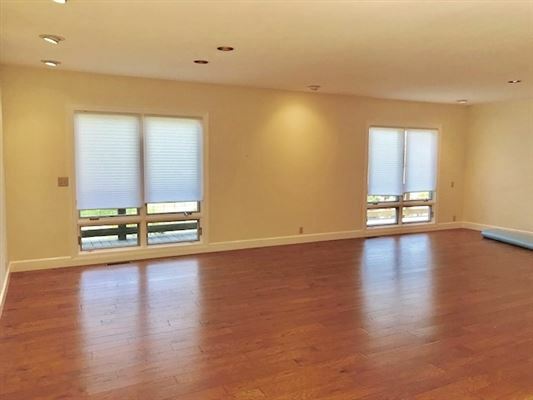 Screened-in porch and open deck gives way to amazing views overlooking the farm. 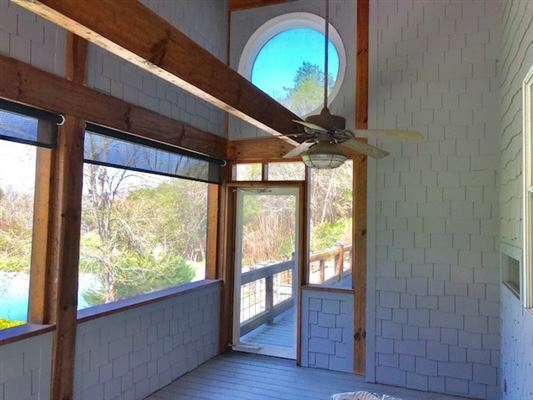 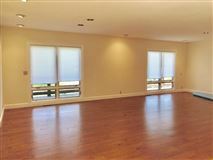 There are literally spectacular views out of every window in the home. 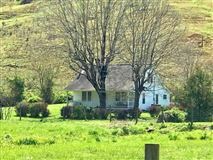 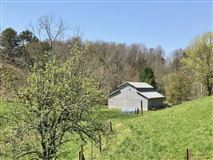 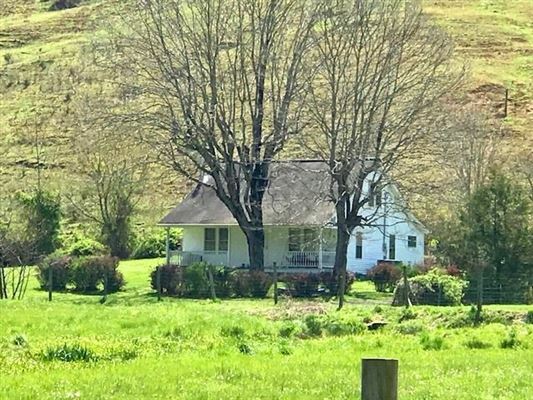 Additional cozy two bed, one bath farmhouse located on the far side of the property.